The primary means of earning money for any social media site or internet based business entity is by selling ad space. Instagram’s new feature IGTV was launched last year, ostensibly because of the fact that Facebook, Instagram’s parent company, wanted a property that would be able to compete with the likes of YouTube in providing streaming based content that users would be able to take advantage of on a regular basis. This means that IGTV was obviously going to be pushed to advertisers at some point, and that is exactly what is now happening. 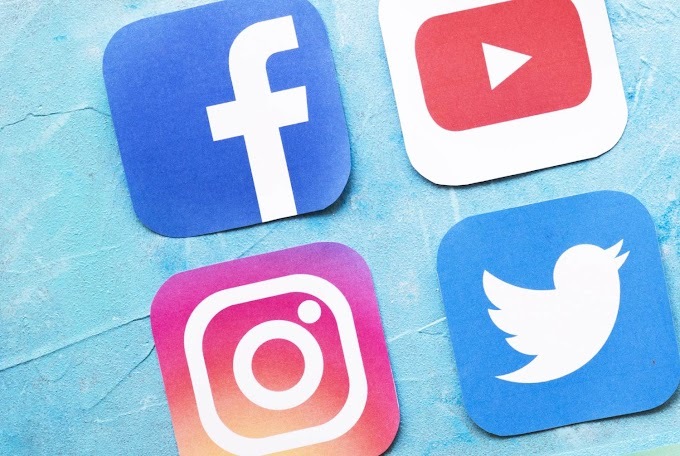 Instagram has started attempting to entice brands and media agencies along with marketing enterprises by showing IGTV to be prime marketing real estate all in all. The basic premise of their ad program will be that all content being streamed on IGTV is going to have ad breaks in the middle, much in the same manner as Facebook is providing on Facebook watch. Instagram has been saying for quite some time now that it will give content creators on its platform the opportunity to monetize their content but hasn’t really provided any real details up until this point. However, the fact that IGTV’s ad breaks are going to be similar to those of Facebook might make it seem like the ad revenue split will be about the same as well. 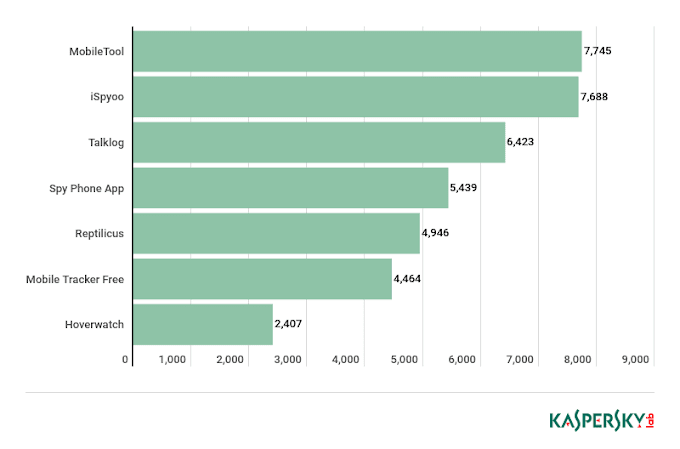 Facebook offers content creators a 55% share of the ad revenue which is far higher than what YouTube offers. 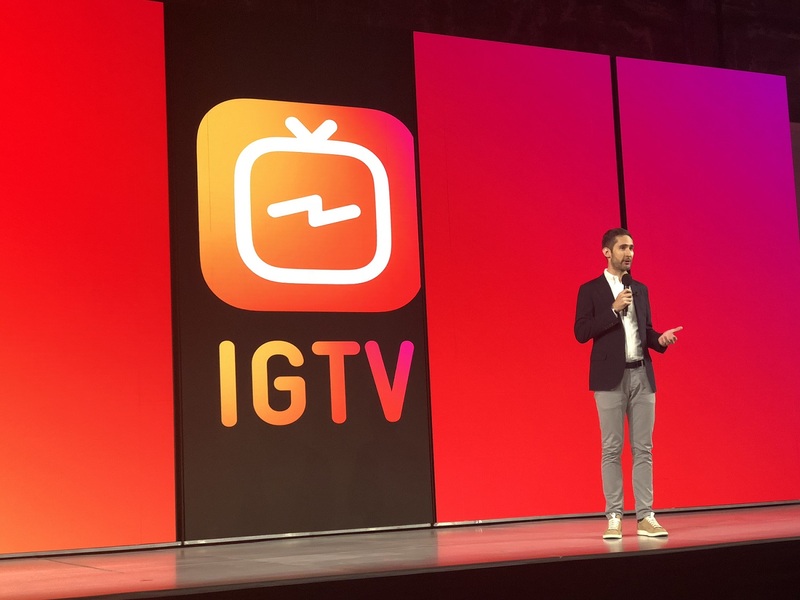 This high revenue split is meant to entice creators into heading to Facebook instead of YouTube, and since IGTV is meant to topple YouTube’s monopoly as well it seems likely that the revenue split will follow these kinds of guidelines as well.